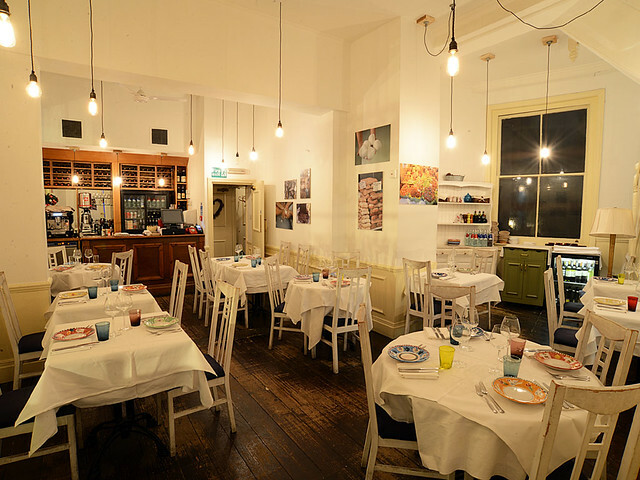 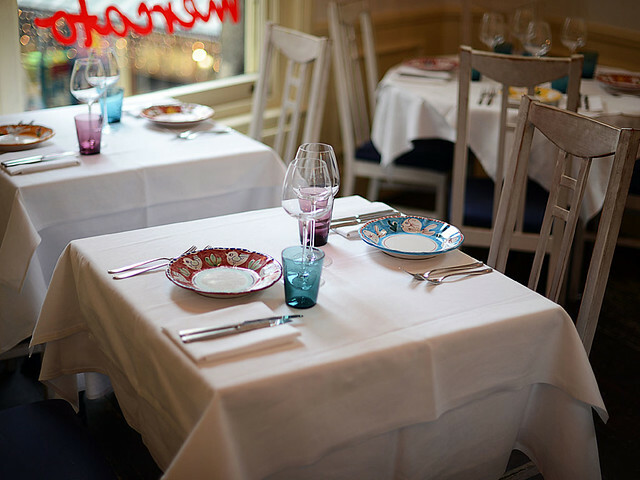 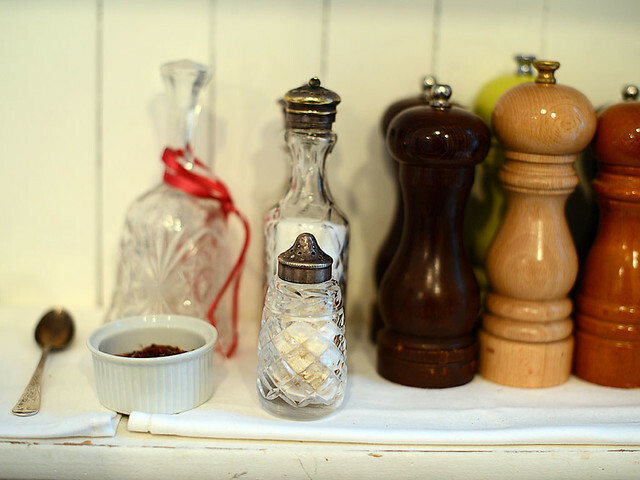 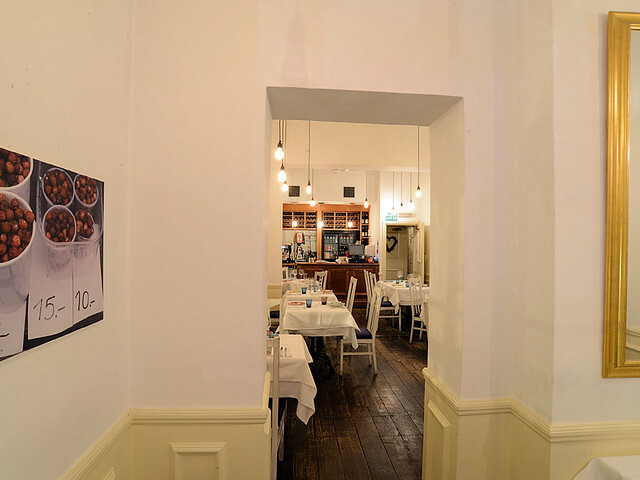 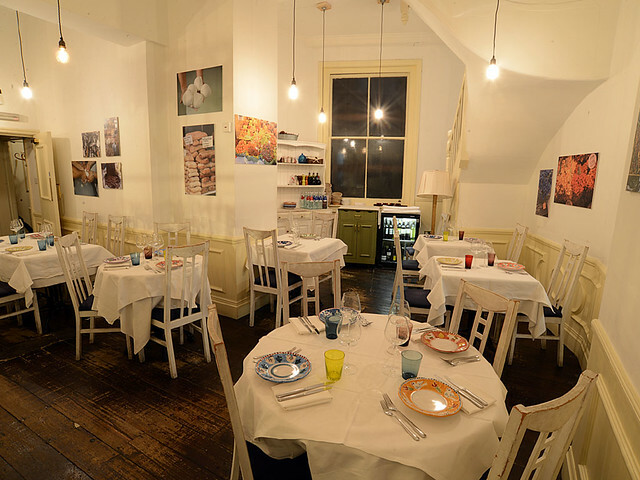 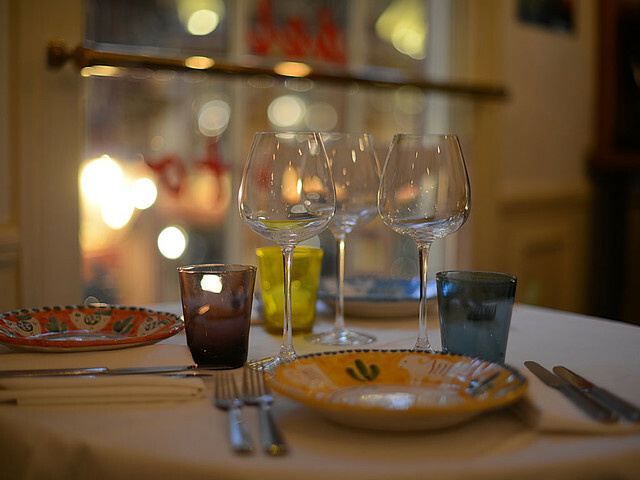 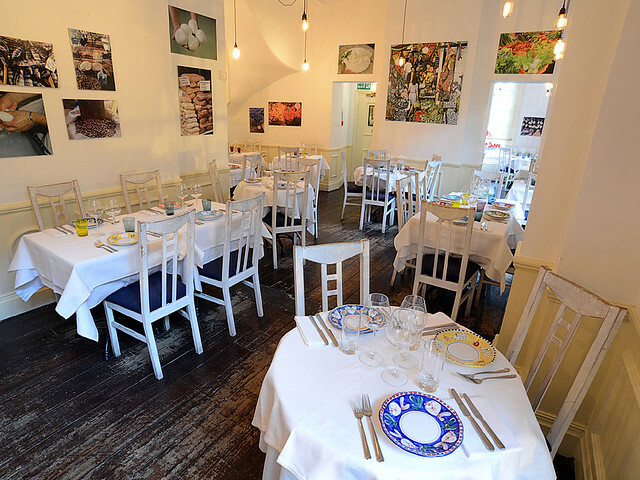 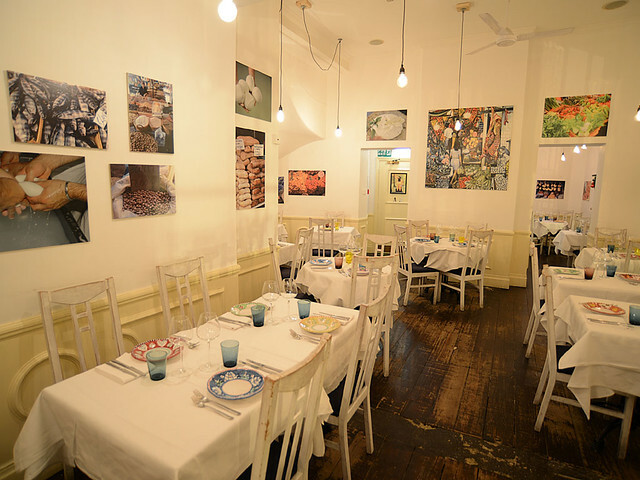 Osteria del Mercato is an Italian Restaurant located in the heart of the City of the London where you can relax and enjoy the authentic taste of Italian culinary traditions. 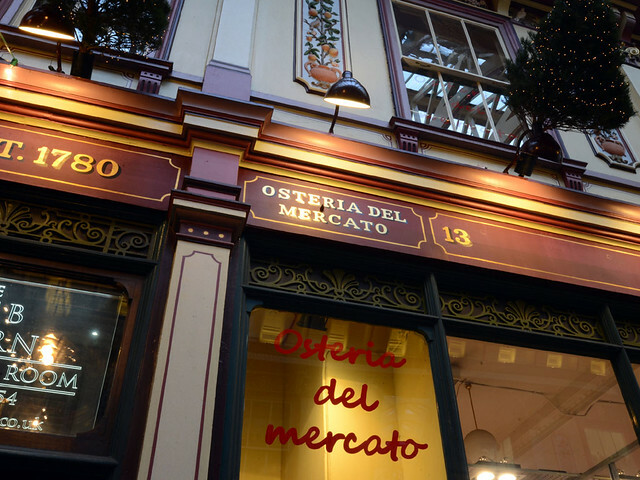 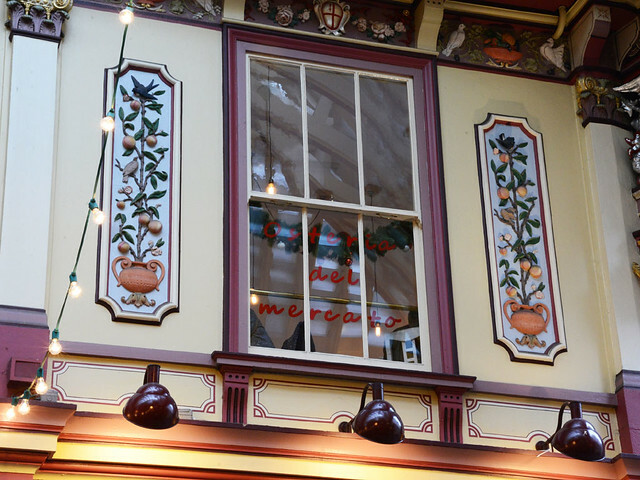 Osteria del Mercato is a perfect spot for personal and business entertaining at lunch and at supper. 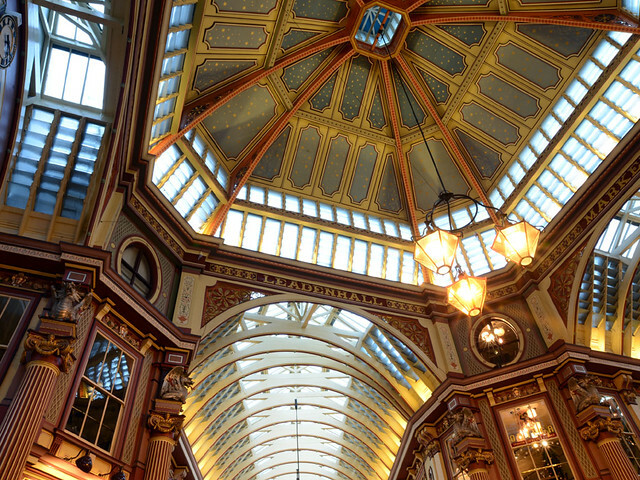 You can see the wonderful Leadenhall Market, Tower Bridge, The Tower of London and St Paul's Cathedral.